Are you frustrated by Rosacea? Red, inflamed bumps or pustules on the nose, cheeks or the chin. If you are experiencing any of these symptoms, you may have rosacea. Visit your doctor or dermatologist for help. You can contact us for a FREE consultation on what we can do to help, and the products to care for your skin. 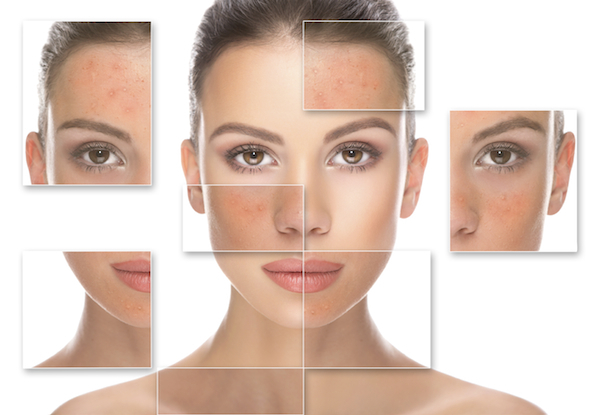 Avoiding products because your skin is too sensitive can make your rosacea worse. The right products can make the difference. Try using a gentle cleaner. Serum or moisturizer with calming ingredients. Sunscreen with a minimum SPF of 30. Mineral sunscreens are the best. Topical prescriptions as recommended by your doctor or dermatologist. 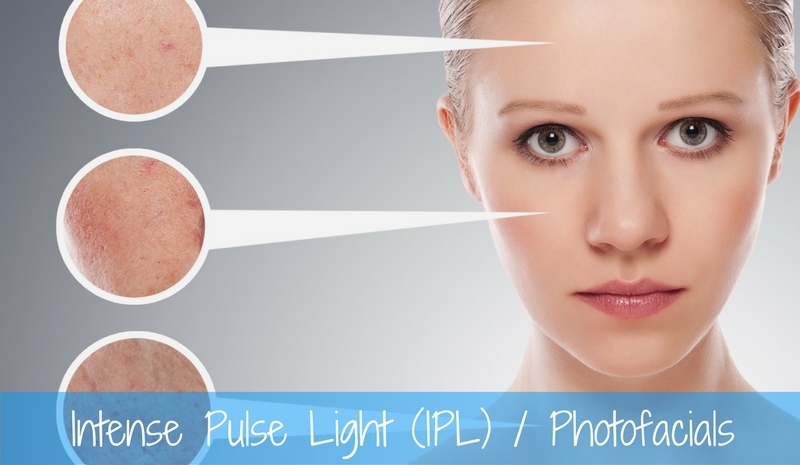 Regular IPL laser treatments may help reduce redness, broken vessels and flushing. IPL is an affordable, effective treatment that delivers a pulse of light energy to gently heat the upper layer of the skin. This energy targets the red in the skin eliminating many of the vessels that cause redness. A series of treatments should be done for best results and then periodic maintenance treatments thereafter to continue to treat the rosacea. Want more information? Just ask – we’ll help you make a wise and informed decision.